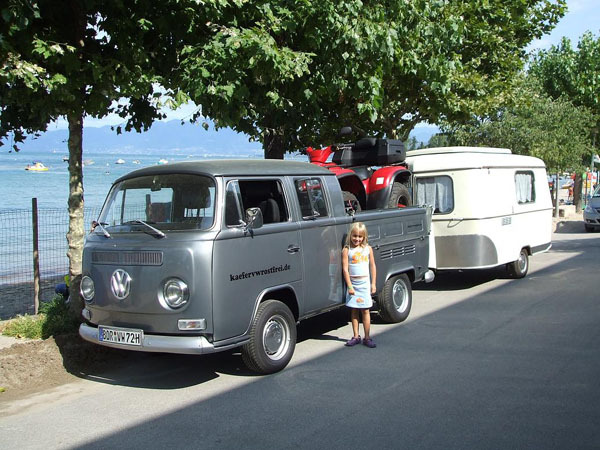 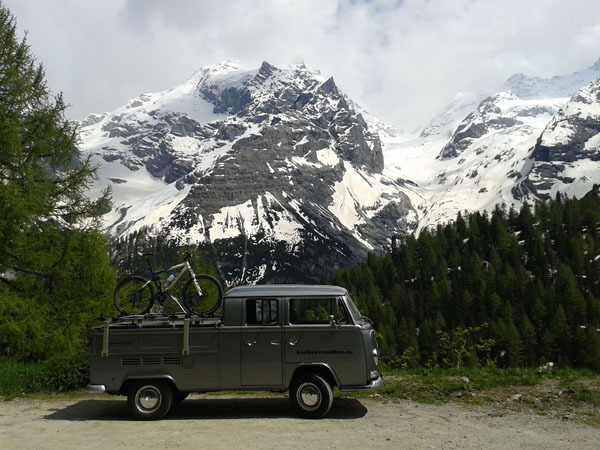 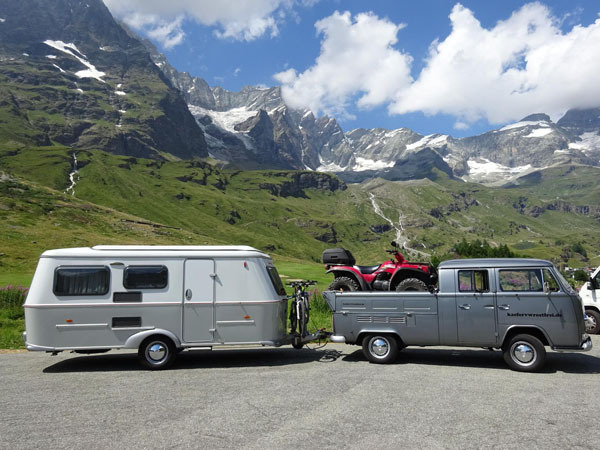 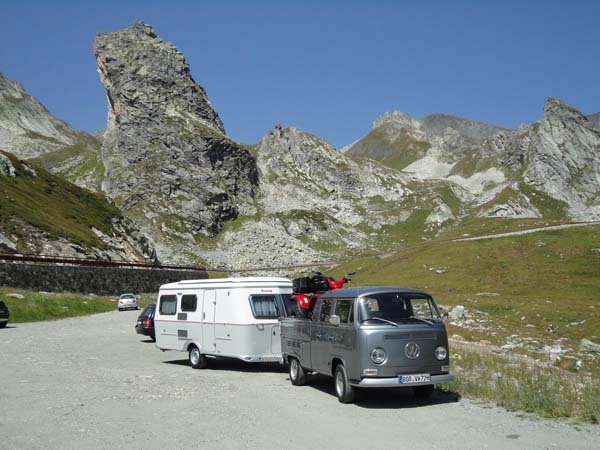 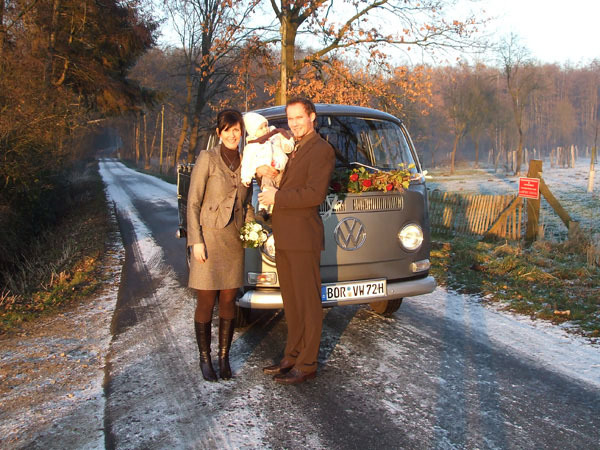 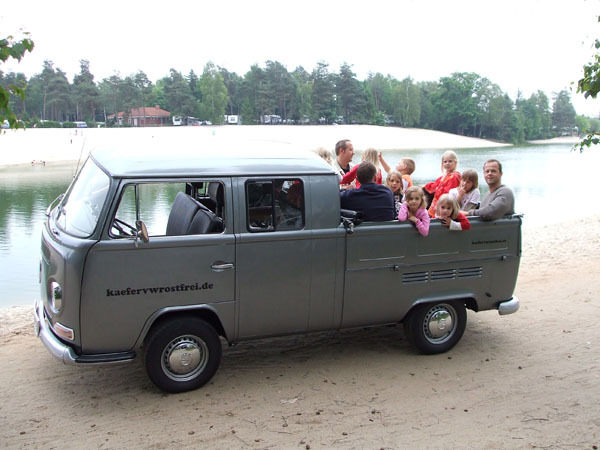 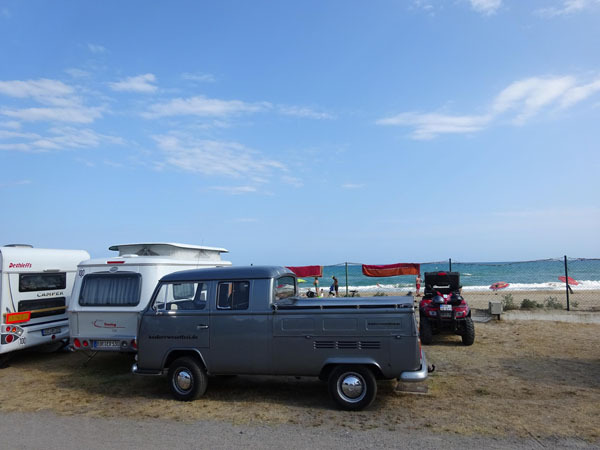 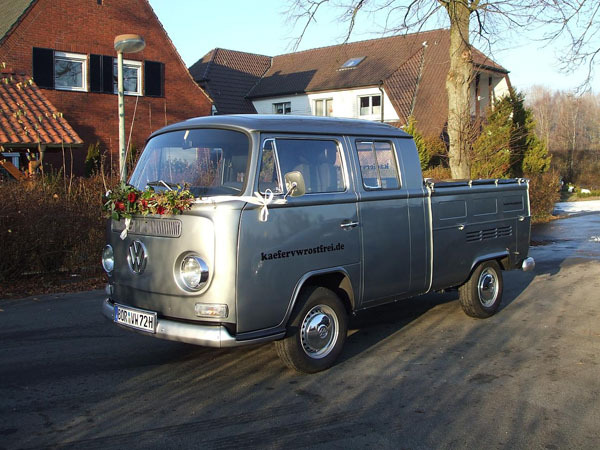 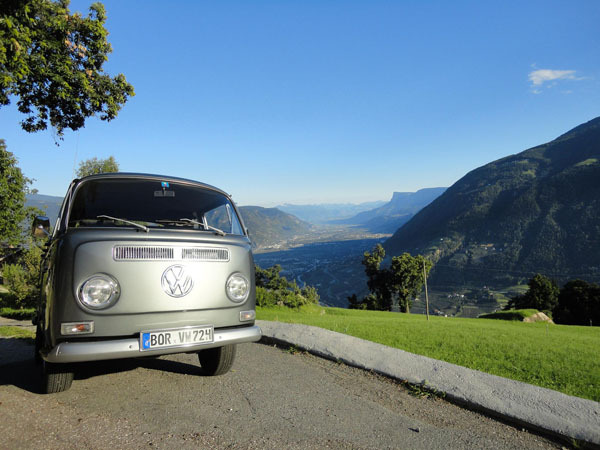 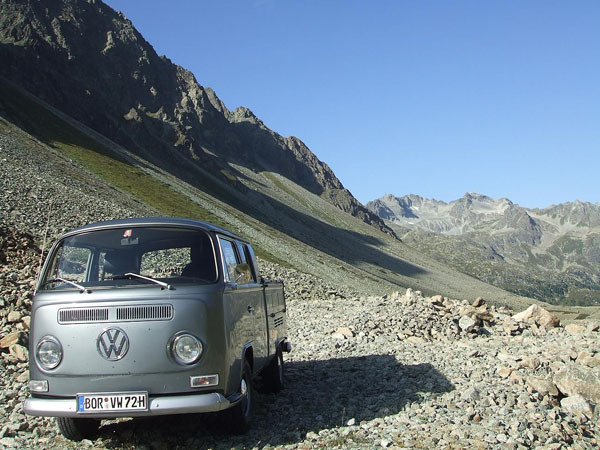 T2 Double-cab - with Doris, Friede and Christoph. 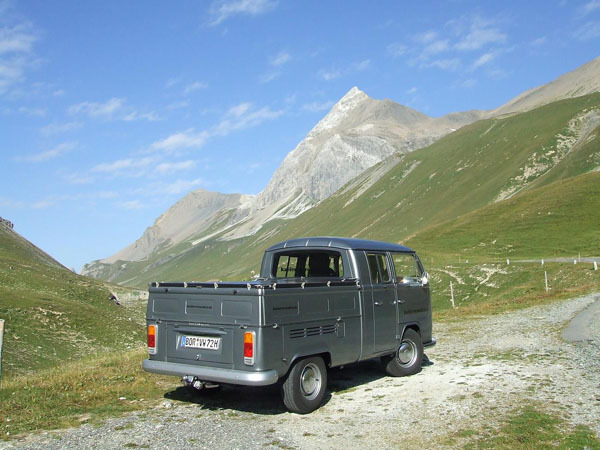 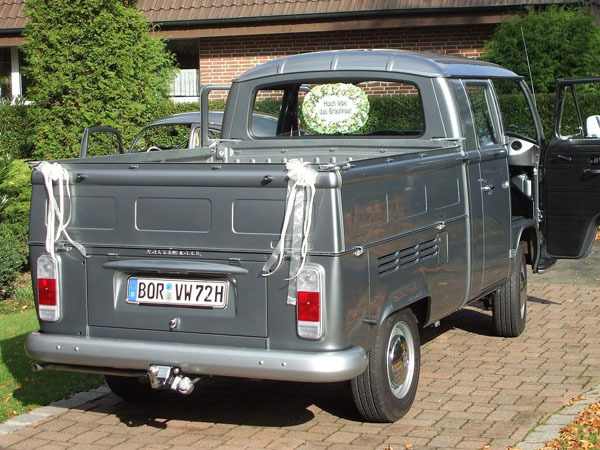 T2 Double-cab - St. Bernhard. 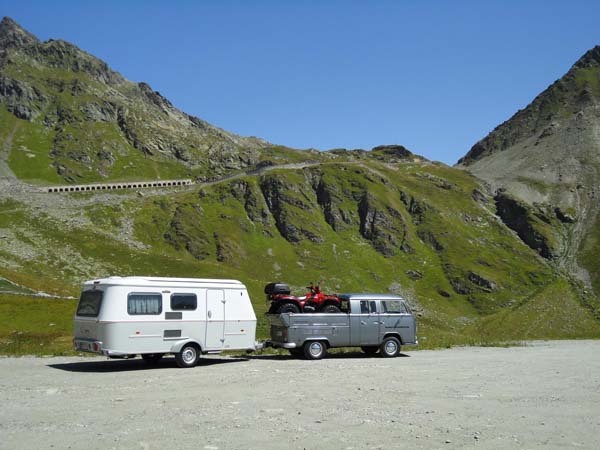 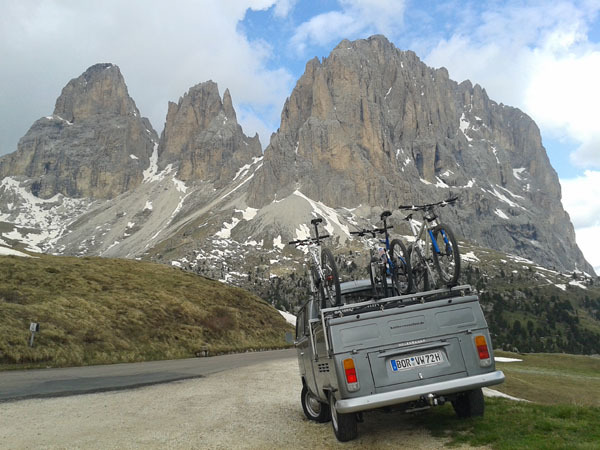 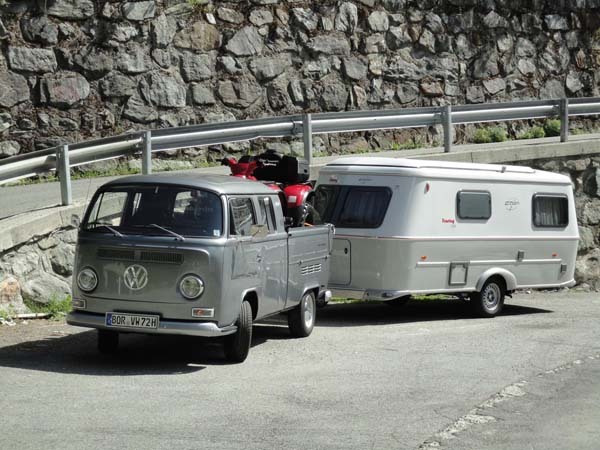 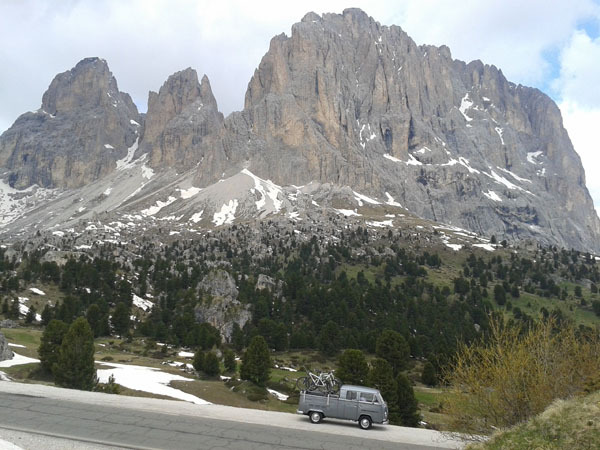 car / trailer combination - Valtonenche. 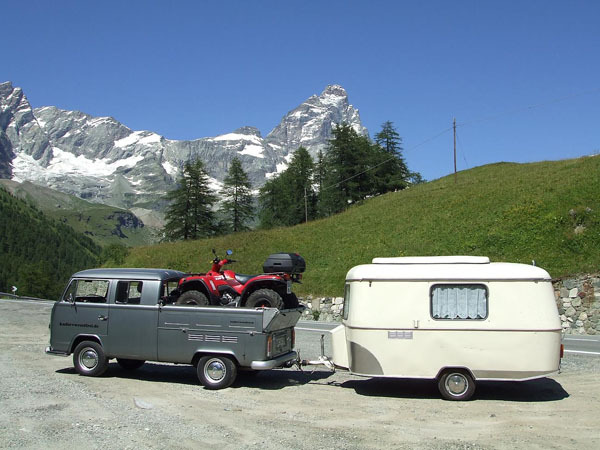 car / trailer combination - Aostatal. 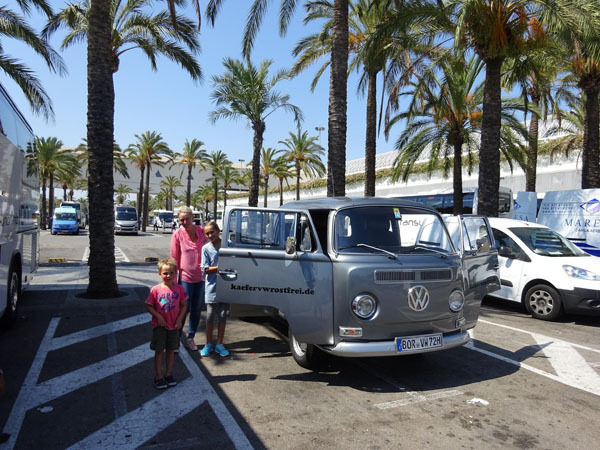 T2 Double-cab - Palma Airport. 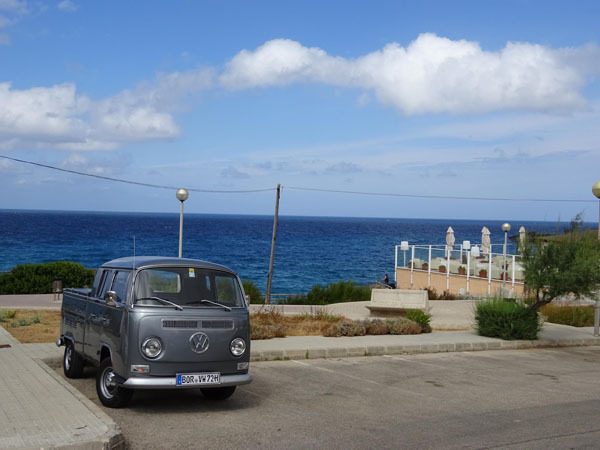 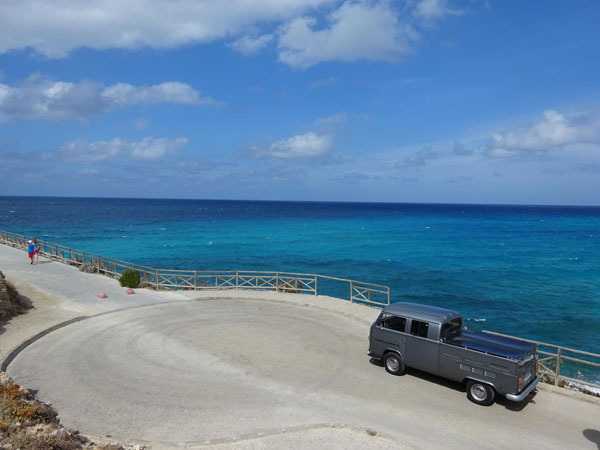 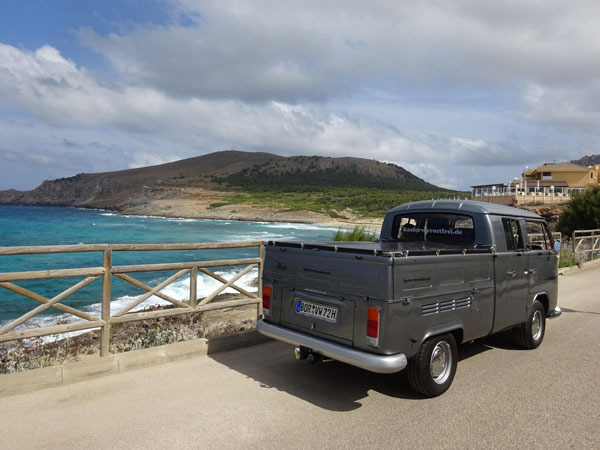 T2 Double-cab - Cala Mesquida.